The pioneers of Indian fusion music. Padmashri Hariharan to conduct live musical event in Kuwait. Padmasri Hariharan has sung more than 500 Tamil songs and nearly 200 Hindi songs; he has also sung hundreds of songs in Malayalam, Telugu, and Kannada, Marathi and Bengali languages. He has been associated with the illustrious A.R. Rahman since the early 90s. 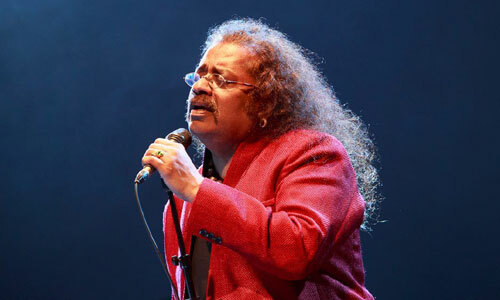 Hariharan is one of the foremost Indian Ghazal singers and Composers with more than thirty albums to his credit. His magical voice has turned many songs into super hits which were enjoyed by one and all. Hariharan has also experimented with different kinds of music, giving his fans a taste of different genres of music as well as fusion music “Tu Hi Re” film Bombay, “Baahon Ki Darmiyan” film Khamoshi, Chappa -Chappa Charkha Chale, “Roja Jaaneman” from Roja, “Tu Paas Hai” from Taal, “Chanda Re” from Sapne, “Kabhi Mein Kahoon” from Lamhe etc. The event titled “Soul India with Hariharan” will be held on Friday, 5th October 2018 and the evengt is organized by Indian Cultural Society ICS. 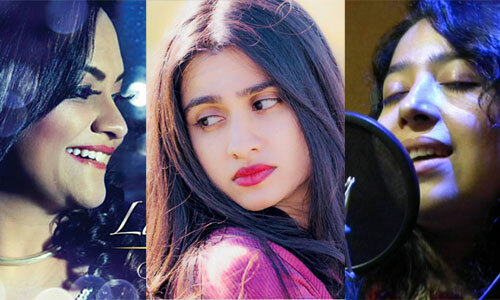 Along with Hariharan, three female renowned Co Singers – Reewa Rathod, Chandreyee Bhattacharya and Lavanya Padmanabhan will also perform in Kuwait, the organizers informed. For details, contact [email protected] or dial/ whats app: 97260048, 66550065, 97428028, 99709495, and 99757214. ICS always bring outstanding shows within reasonable / affordable tickets. Request to ICS group, Ashfaq Sir, this time also keep reasonable ticket price.